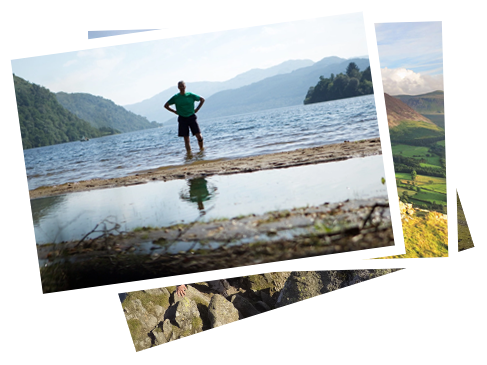 Discover some of the Lake District’s hidden gems, with reflections and activities to help you to see beyond the view. Post a photo of you or your group on a See Beyond the View walk on Twitter and tag it #lakedistrict @seebeyondview or you can email it to seebeyondtheview@carlislediocese.org.uk and you could win a £100 Marks & Spencer voucher. Closing date for entries is Friday 7 December 2018, 12 noon GMT, the winner will be selected at random, and notified through the channel by which they entered the competition and announced on Twitter by Tuesday 18 December. We’ve got some exciting news for you. Let us have your email address and we’ll keep you informed about new walks and other competitions!